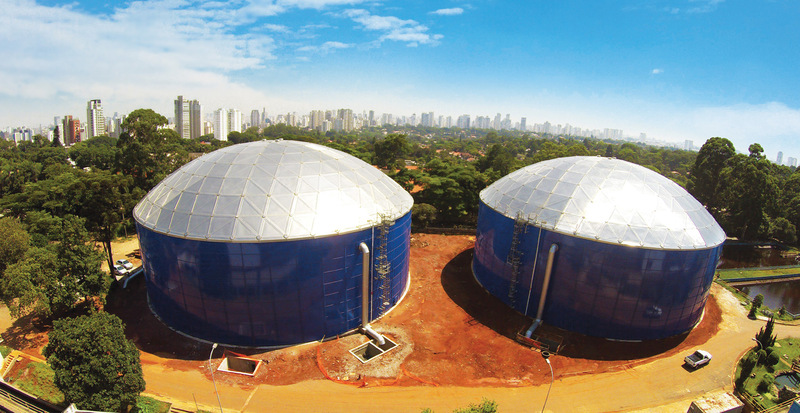 and potable water storage solutions. manufactured and installed with precision. 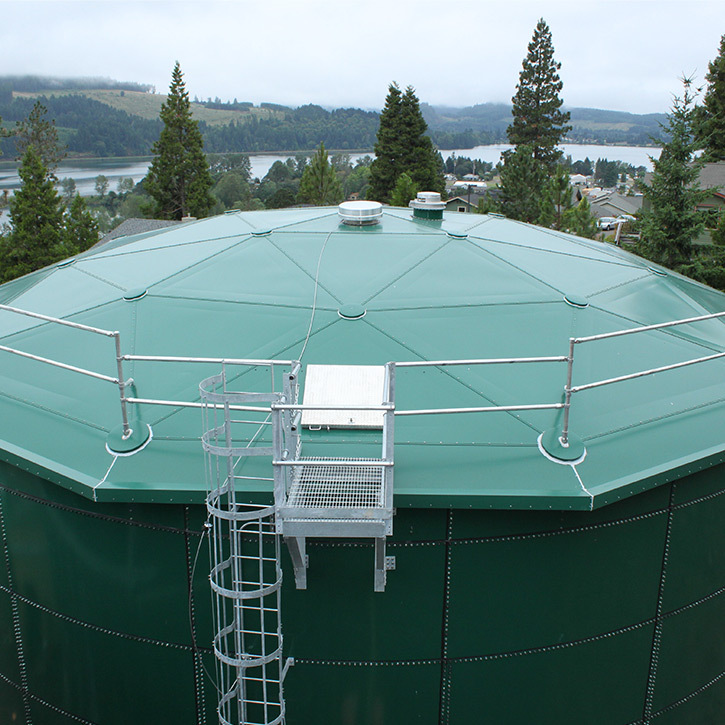 For liquid and water storage our bolted RTP (rolled, tapered panel) tank design is unmatched worldwide. It is the strongest, precision steel tank design that does not utilize cheap web stiffeners or supports. 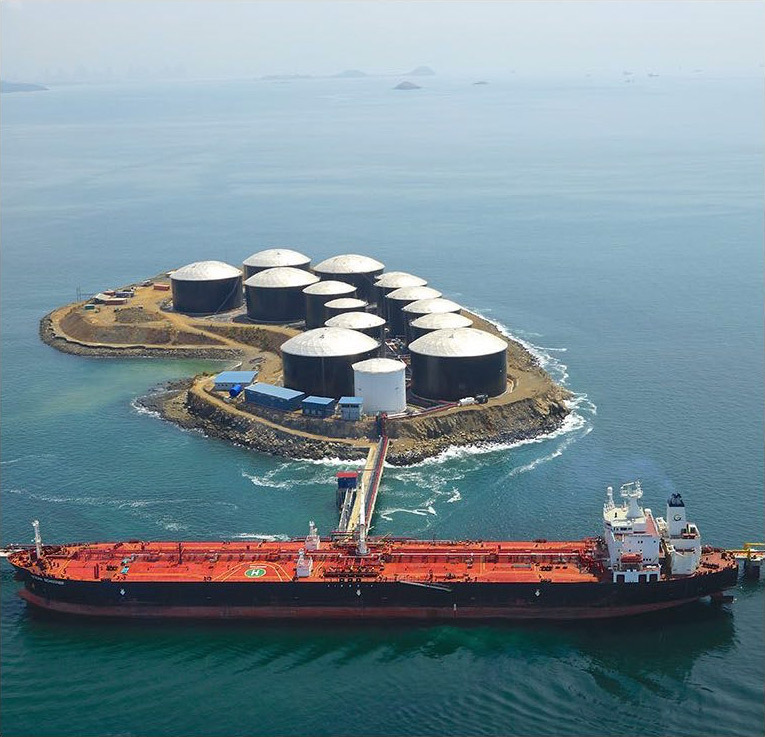 The Tank Connection facilities are ISO 9001 quality system certified. Our storage products and services are requested globally because our quality is recognized as the best in the industry. Unmatched in quality and field safety, Our OSHA EMR rating is .59 which shows the dedication of our team putting safety first. 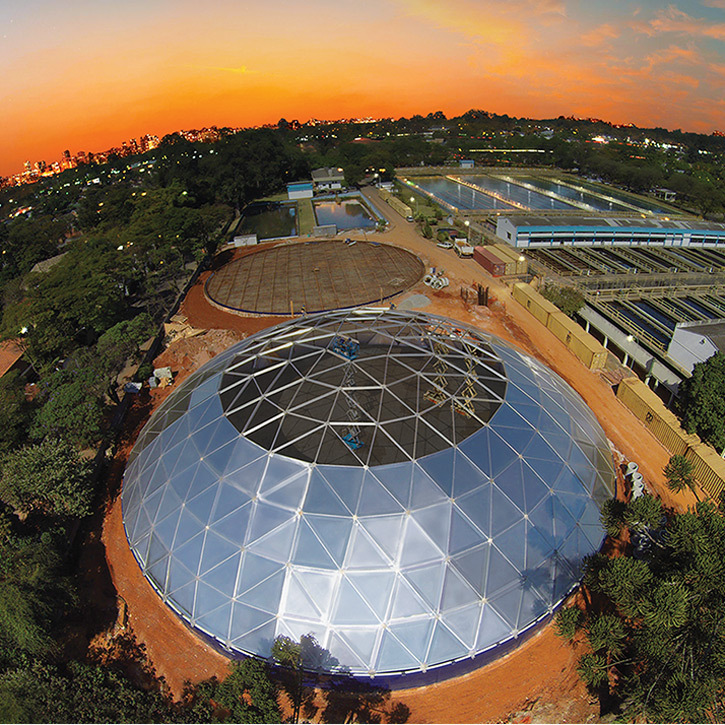 Our products our used all over the world providing potable water tanks in dry and remote areas, as well as fire water tanks in warmer and drought stricken regions. 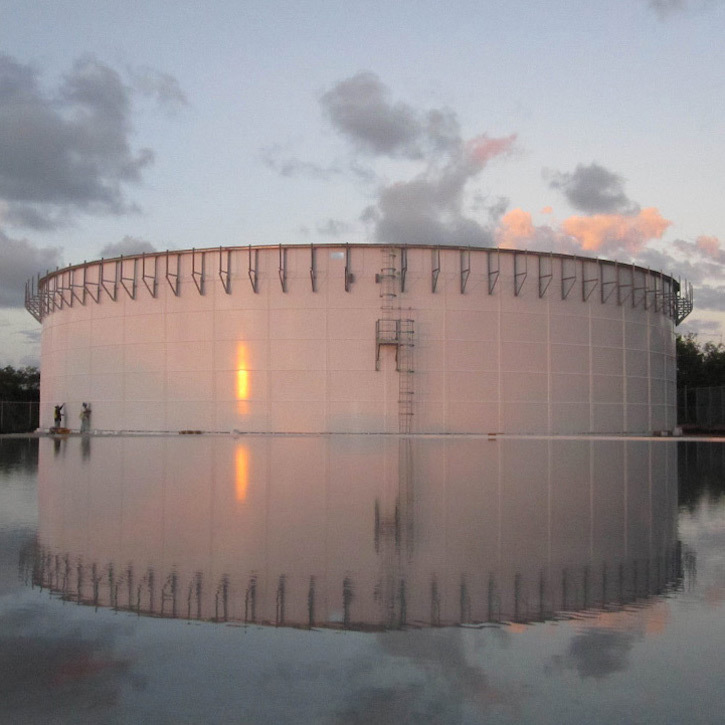 We are the leading experts in water storage applications with more years of combined industry experience than any other tank company. 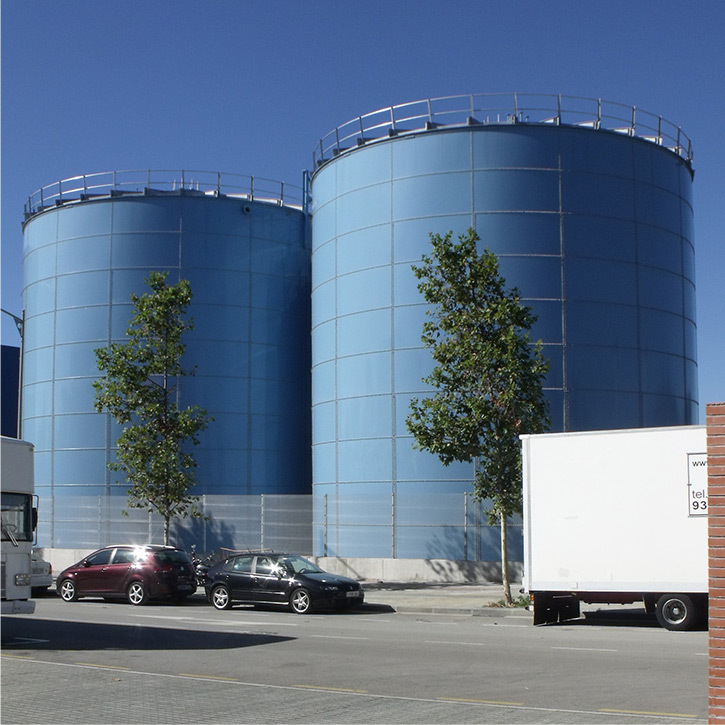 The only manufacturer worldwide that offers all four major types of tank construction. Mandrel flexibility and impact resistance that is 10X that of glass tank coatings. 21 Stages completed across 14 Stations during the manufacturing process. 110 Applications, checks and inspections to ensure the highest quality production. 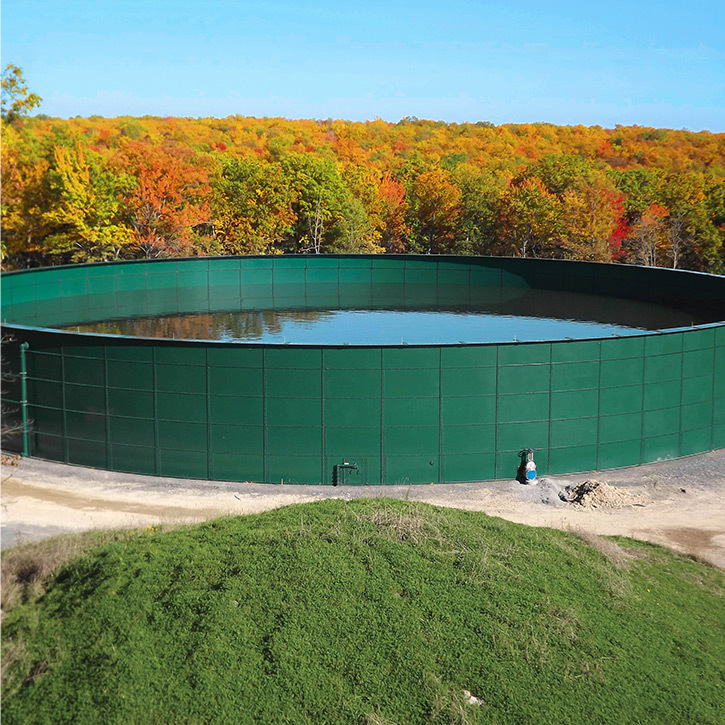 Tank Connection has developed the ultimate digester designs that provide superior performance in the field with low maintenance requirements. 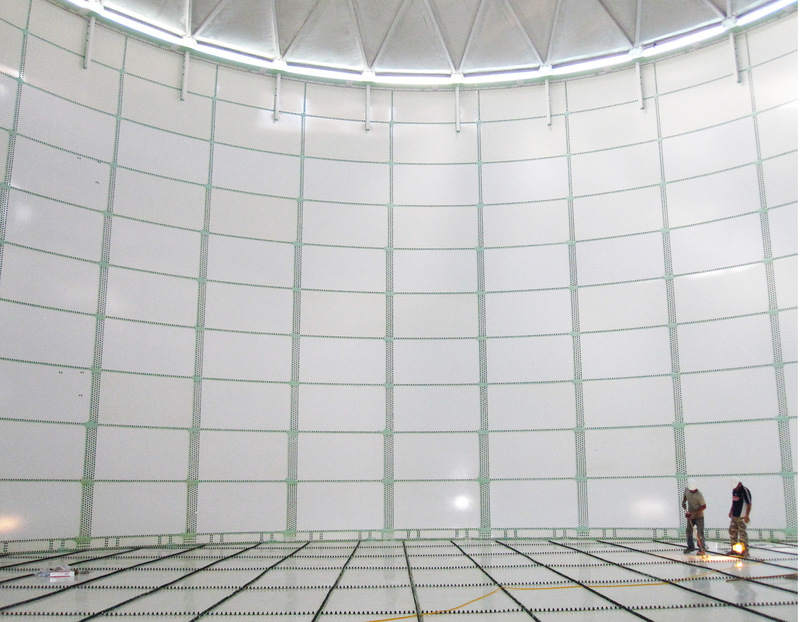 Designed to meet Factory Mutual and NFPA 22 requirements for use in fire water storage tank applications. 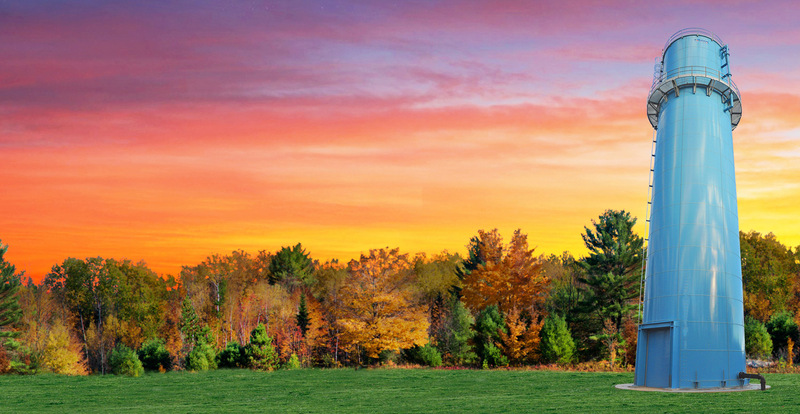 We can integrate auxiliary equipment and foundations for a complete turnkey system for potable water storage. 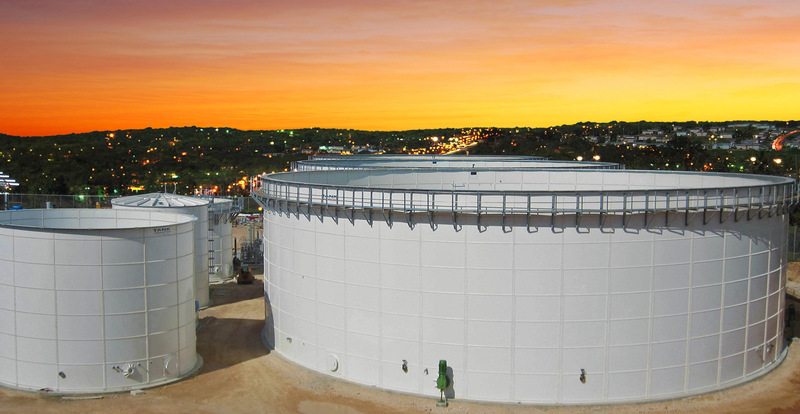 In the power industry, Tank Connection is recognized as the premier water storage tank manufacturer and installer in North America. 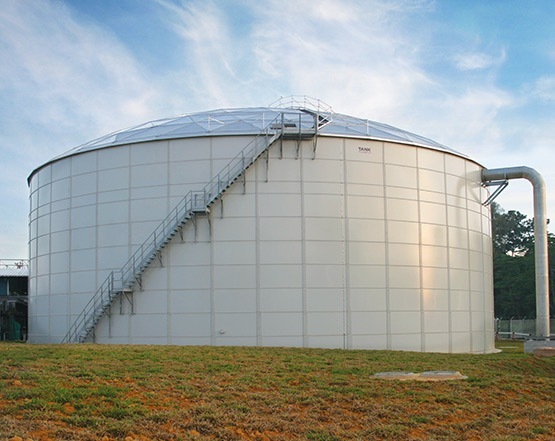 We offer a variety of storage tank products for the chemical processing market including hazardous and non-hazardous chemical storage. 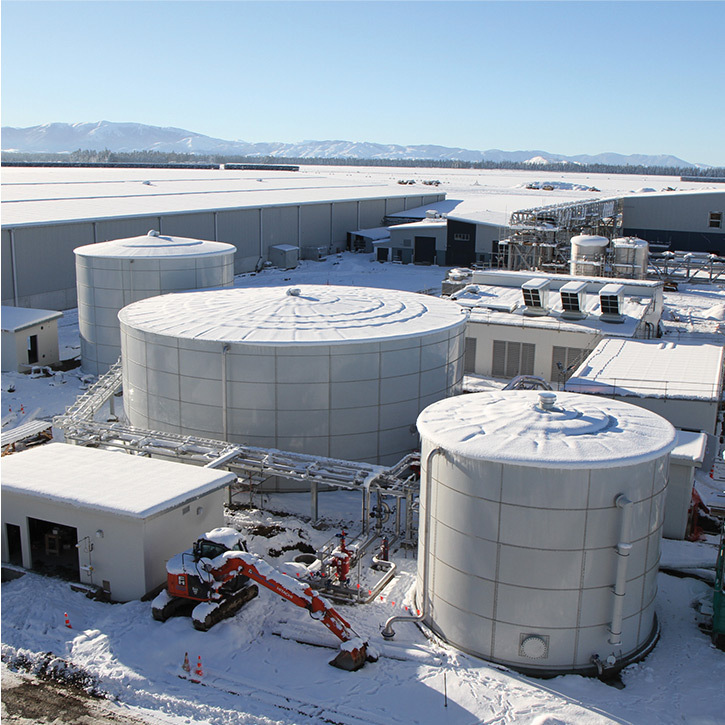 Meets requirements for industrial water storage applications including: temperature, corrosion, pH levels, codes, etc. 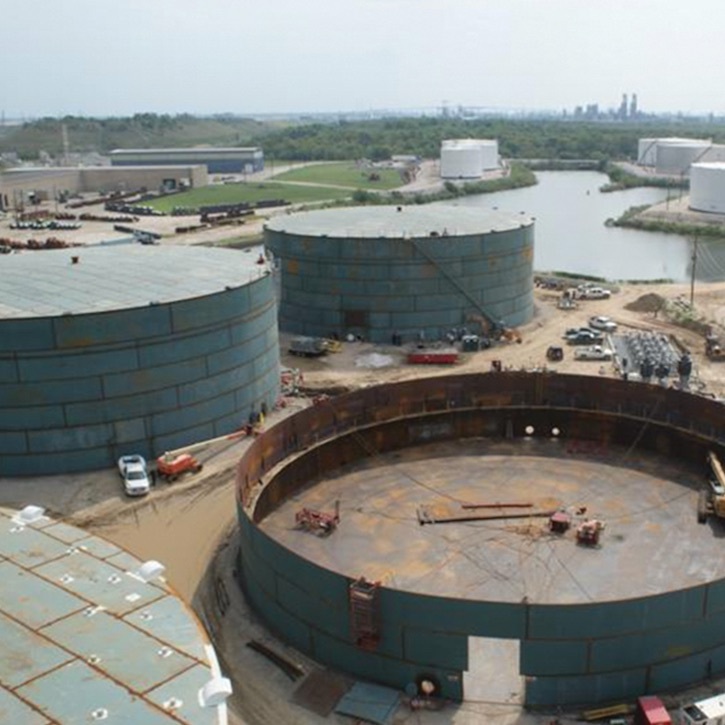 The highest quality field-weld liquid storage tank fabrication for use in the petroleum storage industry available in North America. 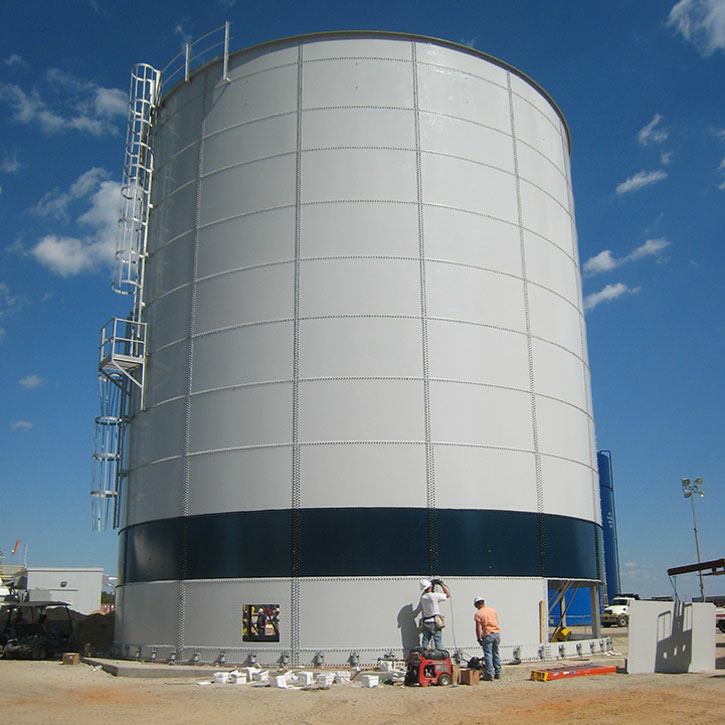 The only bolted tank design that is recognized as a replacement for field-weld water tank construction.